Home›Latest News›Designed and manufactured in the UK, Lignacite’s traditional building blocks are renowned for their quality and sustainability. 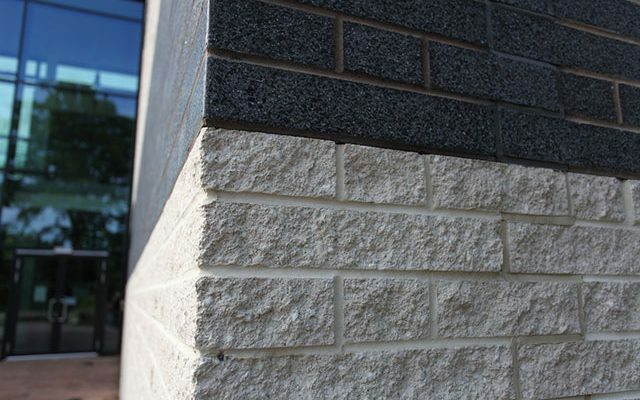 In addition, their Architectural Facing Masonry (AFM) blocks combine an inherent decorative appeal with strength and durability for internal and external applications. 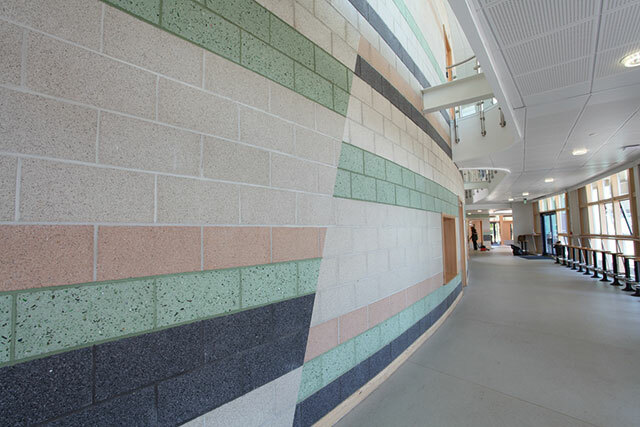 Lignacite’s blocks are one of the most sustainable and long-lasting building products available, offering 5 different textures from clean flat surfaces to heavily textured and irregular faces to stunningly beautiful polished masonry, with over 50 different colour options to choose from. 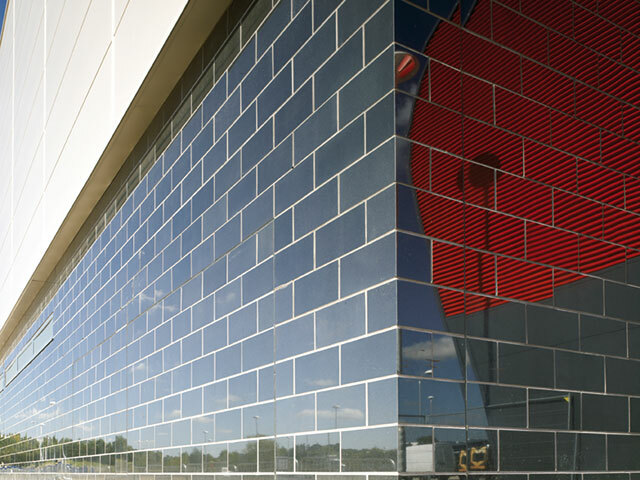 The blocks have been used in many projects around the UK, both internally and externally constructing walls, floors and interior finishes on homes, schools, factories and offices, including some of the country’s most iconic buildings. ‘Environmentally Friendly’ – Lignacite constantly searches for new and improved methods in the production of their blocks, these include the refinement of raw materials and the use of greater quantities of recycled materials such as glass, shells and flint and selected secondary aggregates. 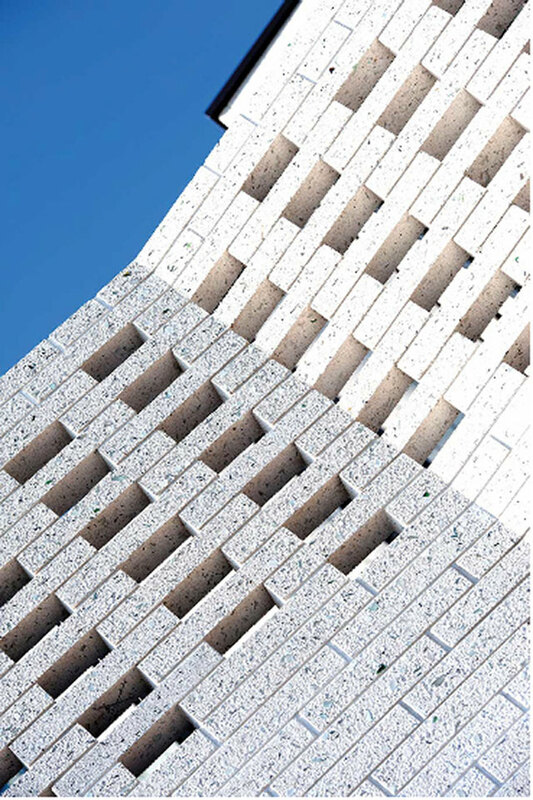 As a result, we are able to offer facing blocks which contain in excess of 75% recycled materials. ‘Value Engineering’ – The cost of building materials such as natural stone can be a prohibitive factor facing architects and designers. 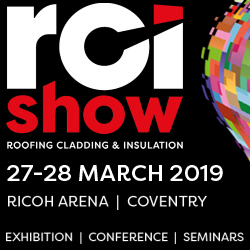 R&D has allowed Lignacite to create of a selection of ‘man-made’ alternatives which closely replicate these natural products, whilst showing cost savings and environmental benefits. Shapes are available in a range of standard units including quoins, cill blocks, trough lintel blocks and jamb blocks. Ligancite can offer full length hand cast versions of these shapes together with design and bespoke manufacturing services. 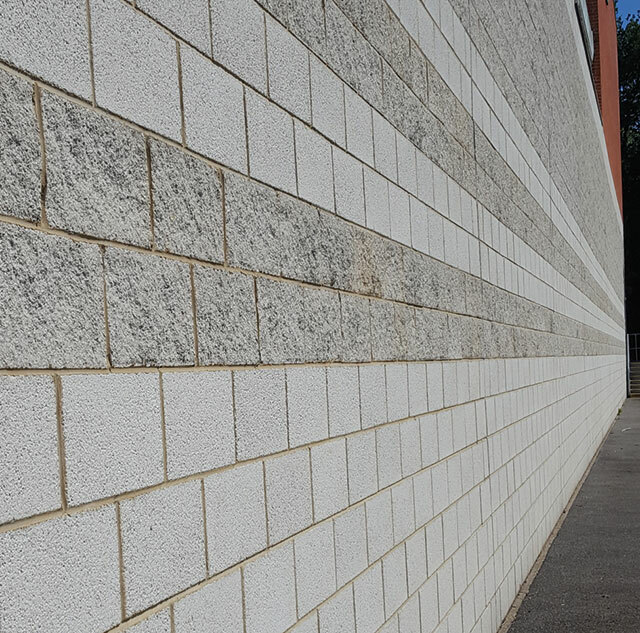 The Lignacite block is manufactured to a standard 440 x 215mm face size, however our Roman Brick is designed as a smaller, lighter and more contemporary solution measuring 440mm x 65mm. This module has the length of a standard block but the height a standard brick. 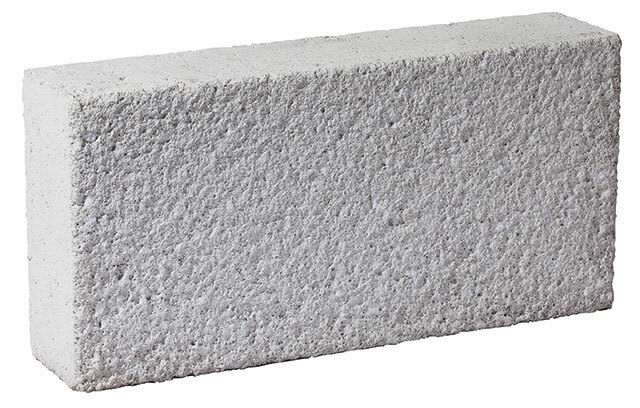 With all the benefits and flexibility of a brick and only weighing 6kgs, it makes an attractive alternate to brickwork or conventional facing blocks. The block provides both material cost and labour savings giving architects and designers the opportunity to create modern buildings blending into more traditional settings. 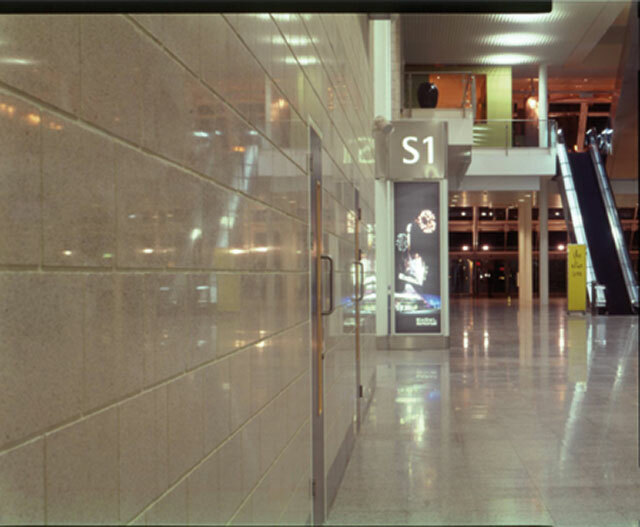 Planished is best suited to situations where clean crisp lines are required in conjunction with monotone colours. Enhanced visual effects can be created by using bands of different textures and colours. 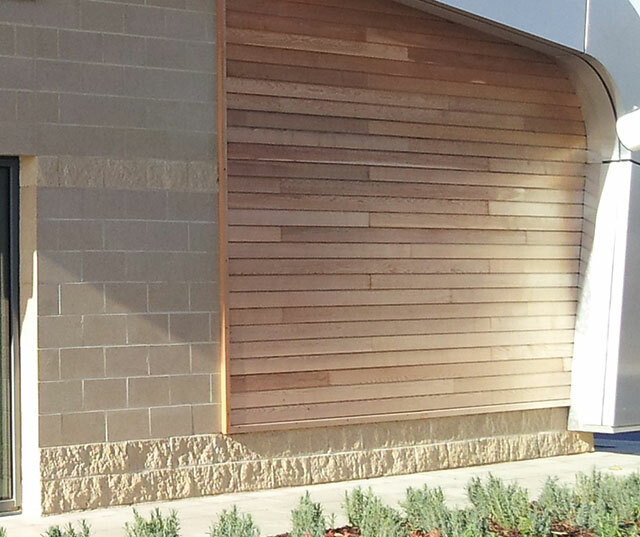 Split offers a craggy and heavily textured finish producing a decorative masonry finish. Weathered/Textured exposes the natural aggregates within the block, producing a flat but weathered texture. Polished – produces a high gloss finish with a shine that is both lustrous and distinctive whilst creating further visual interest by exposing the raw materials beneath the surface. Stone Faced uses high quality natural stone, normally granite and marble, in a conventional facing block manner with a bed of mortar, in a very cost-effective way. In conclusion, Lignacite’s facing masonry blocks are extremely versatile. 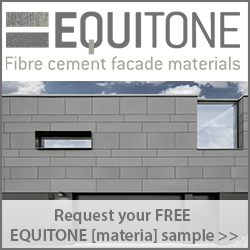 They are available in a wide range of colours, textures and formats and offer good design flexibility. Furthermore, use of blocks creates both unique and stunningly visual impacts on buildings and in a cost-effective manner. A full colour Swatch Guide showing all our AFM and commodity block finishes can be requested via our website where you will find many other useful documents including our popular Design Guidance booklet. 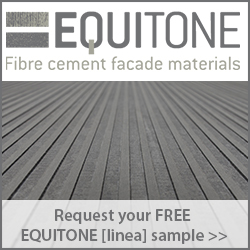 For further information please visit our website www.lignacite.co.uk or call us on 01842 810678 to speak to one of our team or arrange a visit. 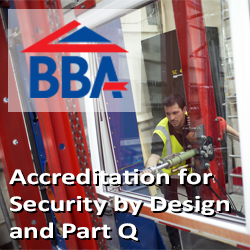 We offer CPD presentations on a full range of subjects including Block and Masonry products. 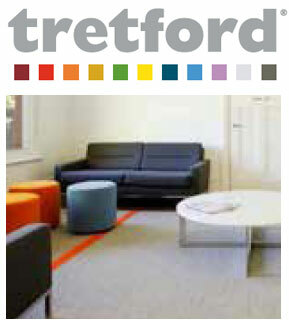 TRETFORD commercial carpet is truly exceptional because it is made with natural cashmere goat fibres.